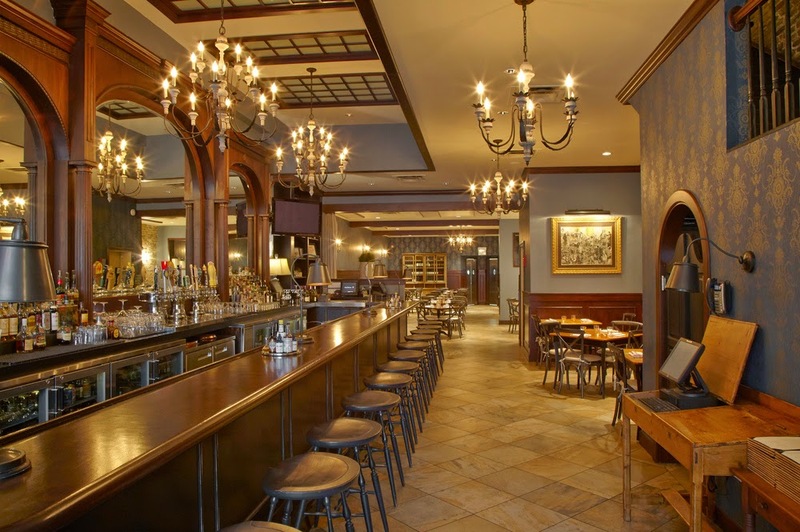 Mainstay Hospitality, the South Loop based restaurant group, has a lot of things going on. As we posted about last week the Chicago Firehouse is apparently rebuilding their roof as well as trying to win a lawsuit against the city for their restaurant Park Grill in Millennium Park. Clearly they most be busy. 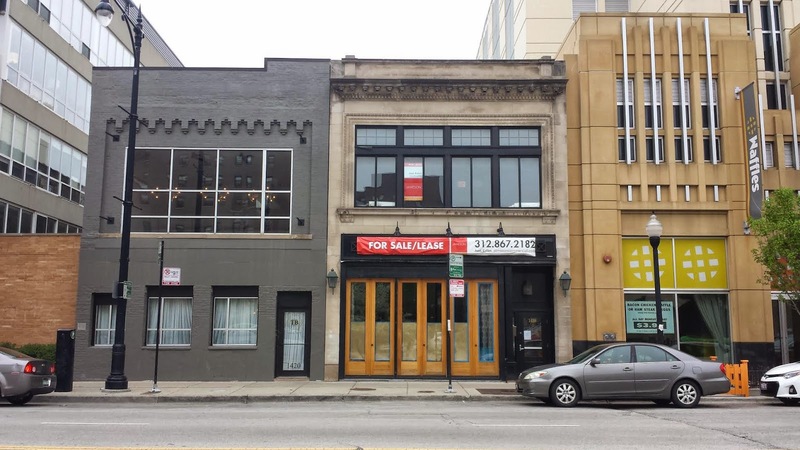 Apparently they're not going to reboot a concept for the space at 1416 S. Michigan (was formerly Grace O'Malley's and most recently City Tavern). Both bar/restaurants had mixed results. At times they were excellent, but both seemed to lose their way as time went on. While it's cozy, it does feel a little cavernous (especially in the back in the dinning area). Regardless, it seems like a good opportunity for a new restaurant or bar. We will eagerly wait and see what happens.